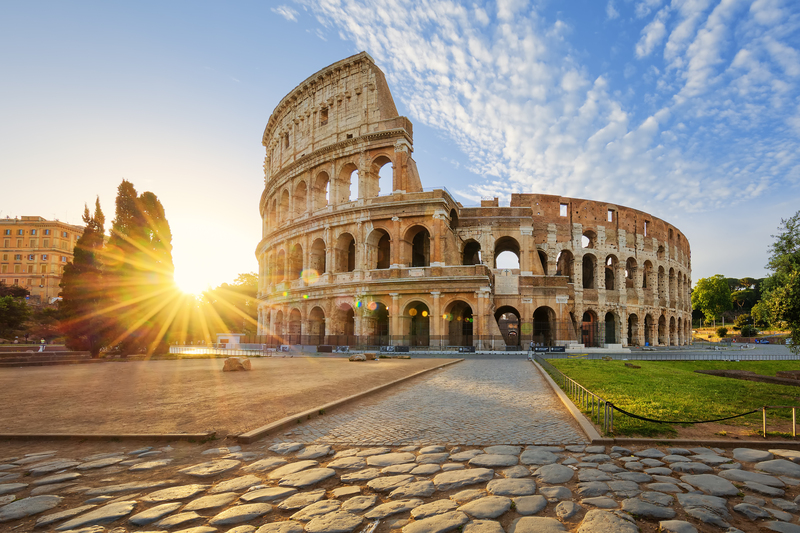 With Summer just around the corner, this is the time of year that we will all begin to think about our next holiday destination, and hopefully one that will correlates with Ryanair's cheap seat sales on European destinations. It's common enough that we take what's right at our doorstep for granted, dreaming of far-away lands, that will only cost a bomb for us to get to in the first place. 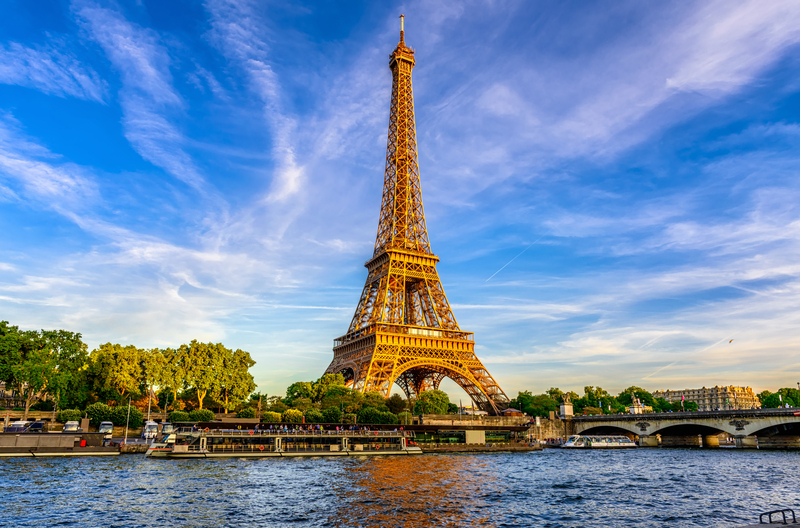 Sitting just on the edge of Europe, we don't realise how lucky we are to be able to step across the channel to get to our next holiday destination, to the continent that most people further west only dream of visiting. 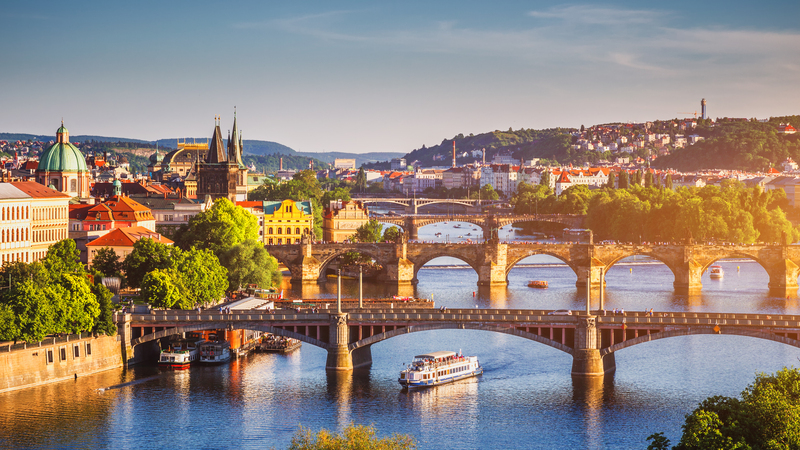 Europe is full of all kinds of destinations, whether you're looking for culture, arts, history, sun, snow, whatever tickles your fancy, there's a good chance you're less than a three hour flight away. Just in time for a booking spree, TripAdvisor has revealed the top 10 European destinations to visit, based on reviews and ratings from millions of visitors from all around the world. Unfortunately, Ireland didn't make the cut this year, which gives us even more of an excuse to get out of here. Fashion, food, classy cocktails and the Royals, what else could you ask for? 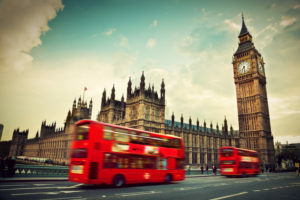 London has been a long standing contender for the top tourist destinations worldwide, and are just after reaching the top of the list for the top ten destinations worldwide. Often you can find tickets online for around 30 quid if you're lucky. The city of loooove. Also, a place where you can find some of the best food in the world, and the tastiest wine going. Not only is the food a huge draw to the city, you also have an abundance of cultural tourists spots that are often free of charge, or discounted for students. Pasta, pizza, more pasta. That's all I have to say. 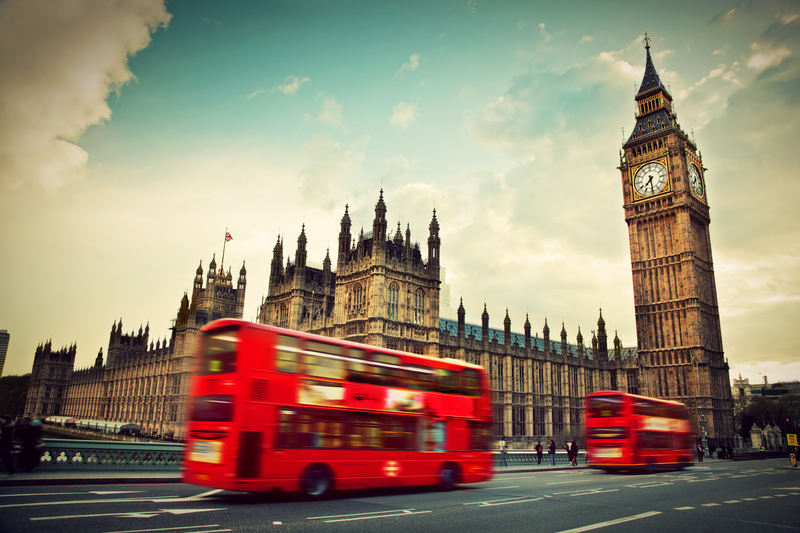 I can vouch for this destination placing number 4 on this list. It has everything you could ask for from a sun holiday, whether you're there with the girls, relaxing, or on a wild one, this place ticks all the boxes. 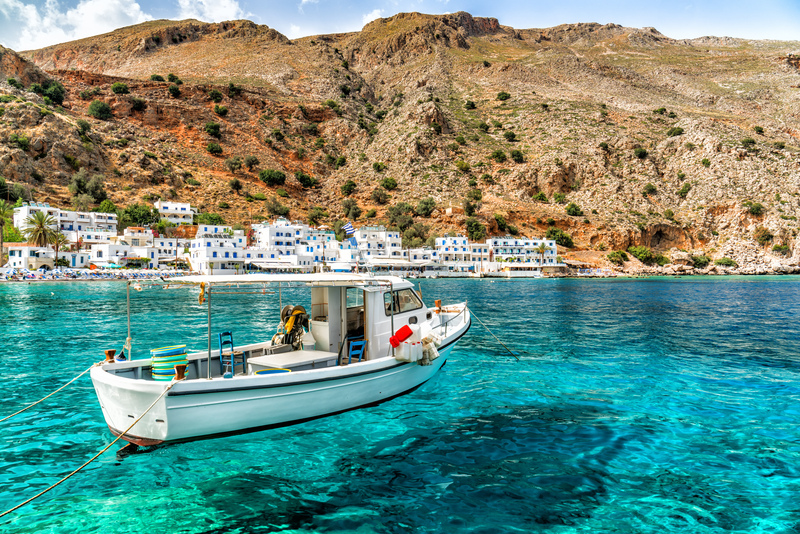 Party spots, as well as stunning beaches. Drink and food is a ridiculously low price, with some restaurants offering 5 course meals and wine for 15 euro. Barcelona is another spot where you can find mouth-watering local food, gorgeous beaches, stunning architecture and hot almost all year round. 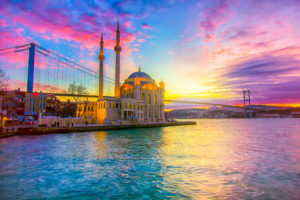 Istanbul, a city in Turkey is a must-travel destination. 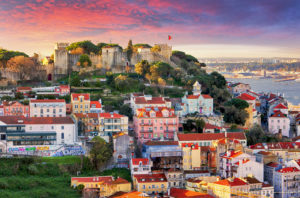 Crossing between Europe and Asia, this city offers an over-flow of culture from the many empires that once ruled, as well as a sweltering hot climate and gorgeous beaches. Prague is one of the best city breaks of all-time, with some of the best night-life in Europe, as well as stunning architecture and chocko-blocked with history. 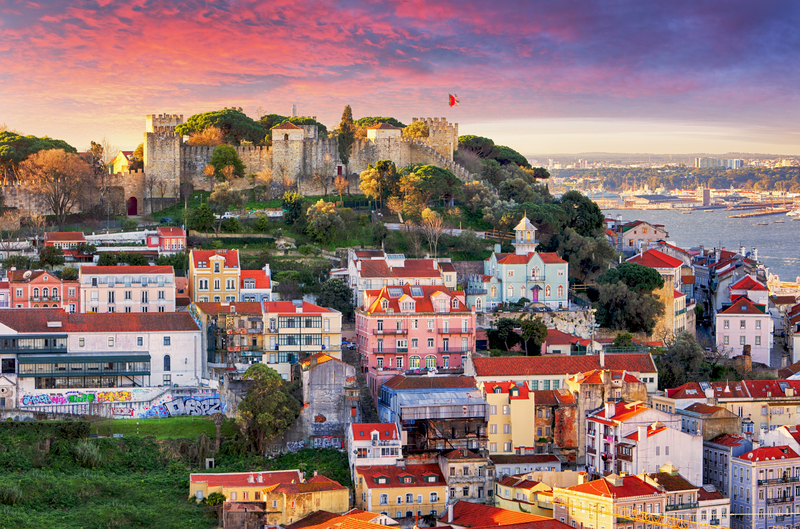 Lisbon, Portugal is my next city to cross off my bucket-list. From what I've seen on social media, it looks like one of the most instagrammable cities in Europe. 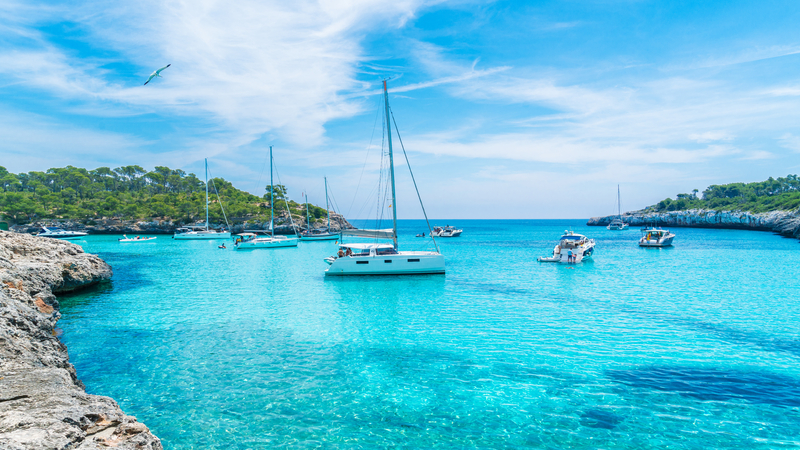 An island just off of Spain, with picturesque beaches, quaint villages and a great night-life, Majorca is definitely somewhere worth visiting this Summer. Everyone will visit Tenerife at some point in their life, whether you're heading on a family vay-cay, with your mates, or with your other-half, this final destination on TripAdvisor's top 10, ticks all the boxes for any kind of holiday you're searching for. Quiz: Can You Match The Hilarious Derry Girls Quote To The Character?